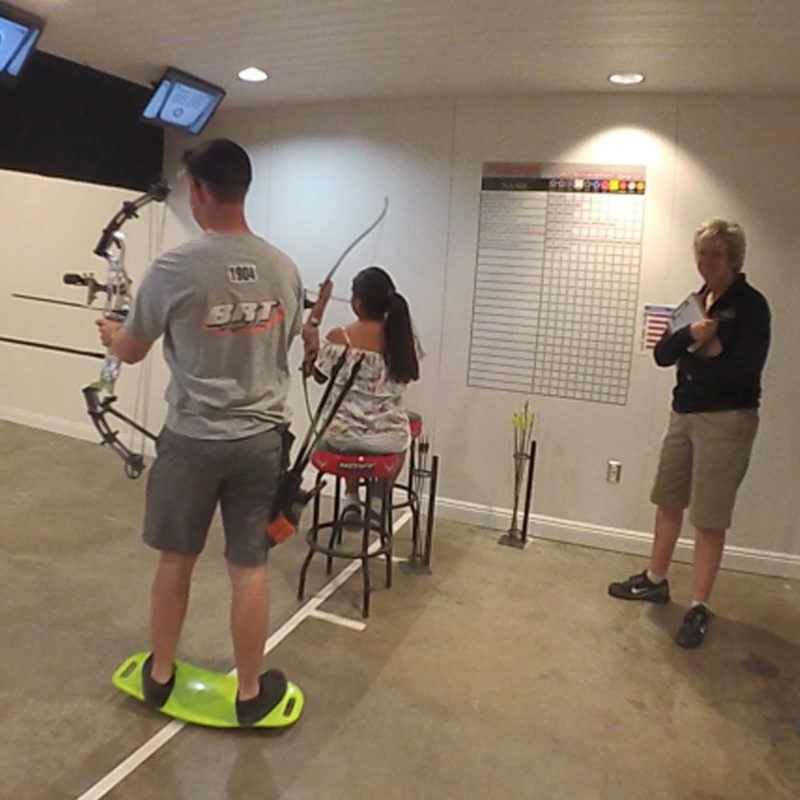 Phoenix Focus is a Junior Olympic Archery Development (JOAD) program affiliated with USA Archery. 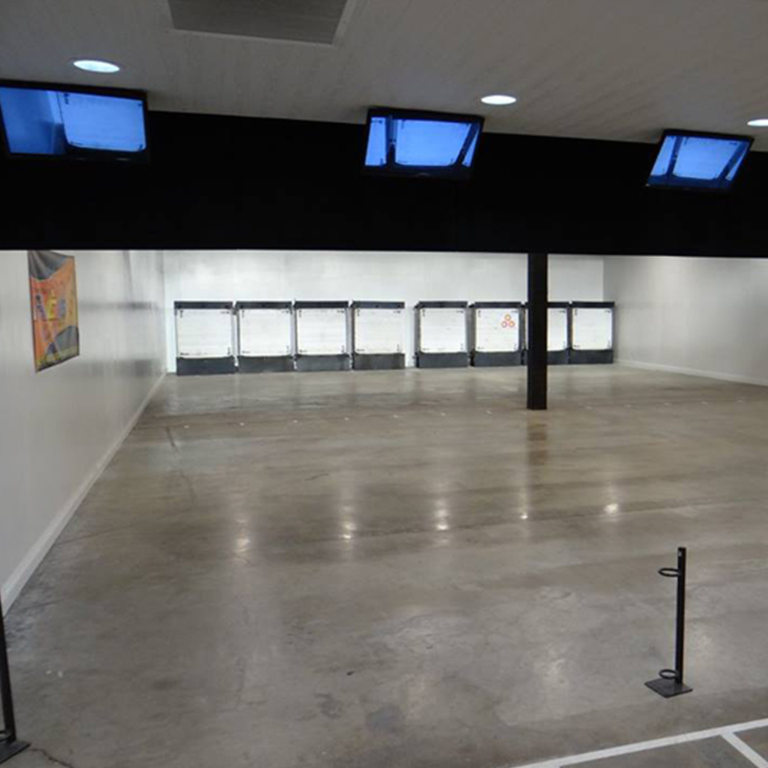 The program is designed to teach archery to young people ages 8-20, provide opportunities for awarding achievement, and to help archers enjoy the sport recreationally or progress to the excitement of competition! 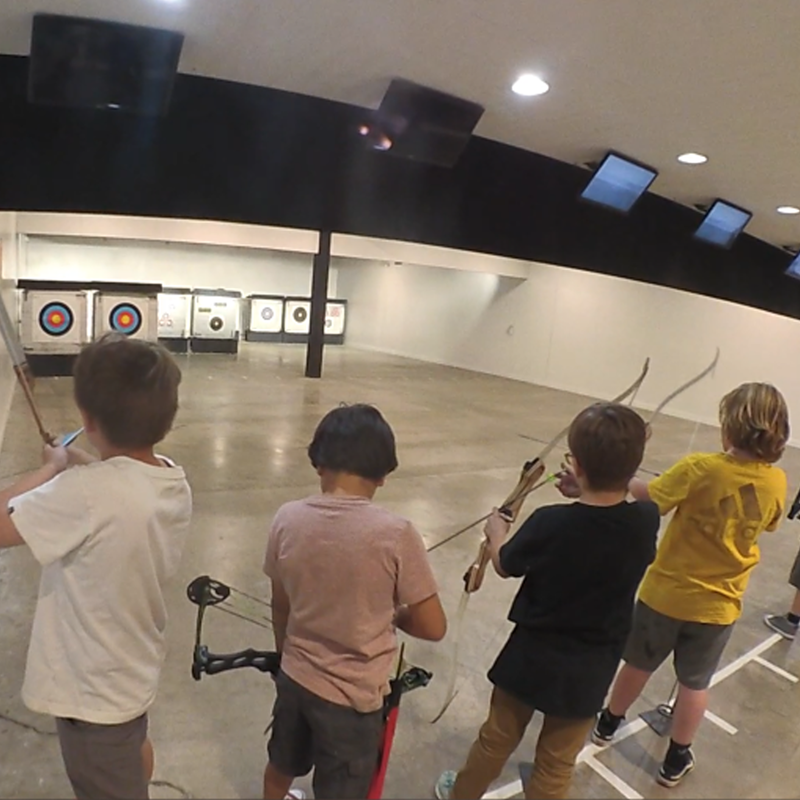 Our JOAD Club meets year-round on Thursday evenings from 5:30 – 7:00 pm and is staffed with three USA Archery certified Level III Coaches. Brian Bullis Sr, Valeries Bullis and two time Olympian Judi Adams.